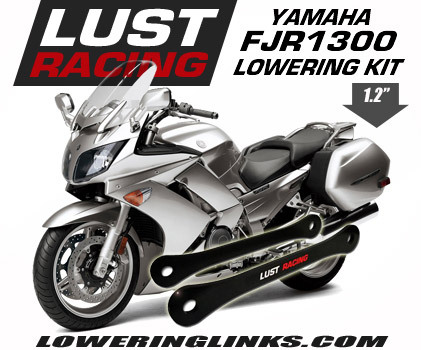 Yamaha FJR 1300 lowering link kit for year models 2001-2005. 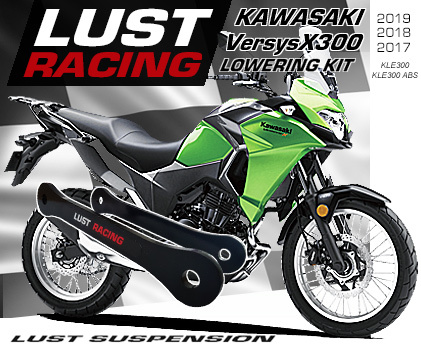 Reduces the ride and seat height by 1.2 inches by lowering the rear suspension. Top quality lowering kit manufactured in special steel stronger than the standard suspension tie rods replaced during installation. 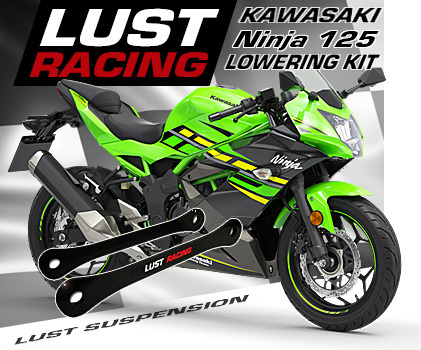 Manufactured in UK by Lust Racing Europe’s leading manufacturer of high quality motorcycle lowering kits. Supplied complete with installation instructions.